What is Builder's Risk Insurance in Swea City and Estherville, IA? Existing buildings are exposed to a wide variety of threats—fire, flooding, and vandalism are just a few of the ways building structures can be harmed. However, buildings under construction aren't ready to face risks that completed buildings can withstand. There's also the chance of an accident during the construction phase, like materials being destroyed or installed incorrectly. 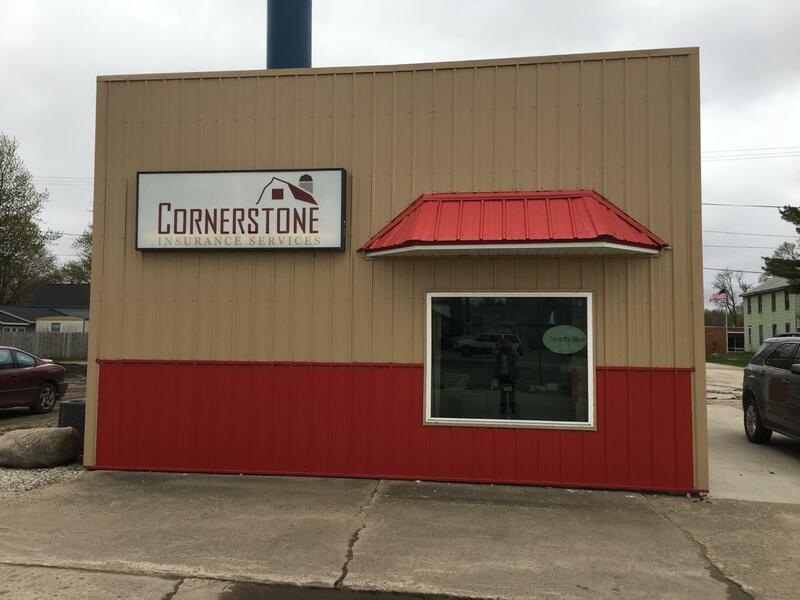 A proper risk analysis from our Cornerstone Insurance Services agents can help reduce the number of threats a new construction faces, and our agents can help reveal additional threats that may need to be covered by additional policies.